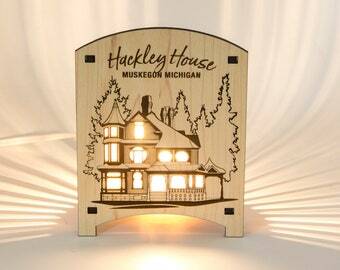 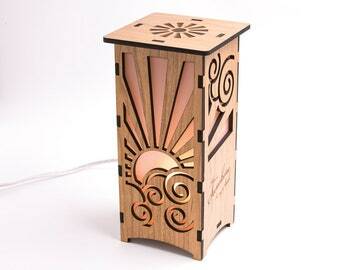 This lantern features the Ludington, Michigan lighthouse & pier. 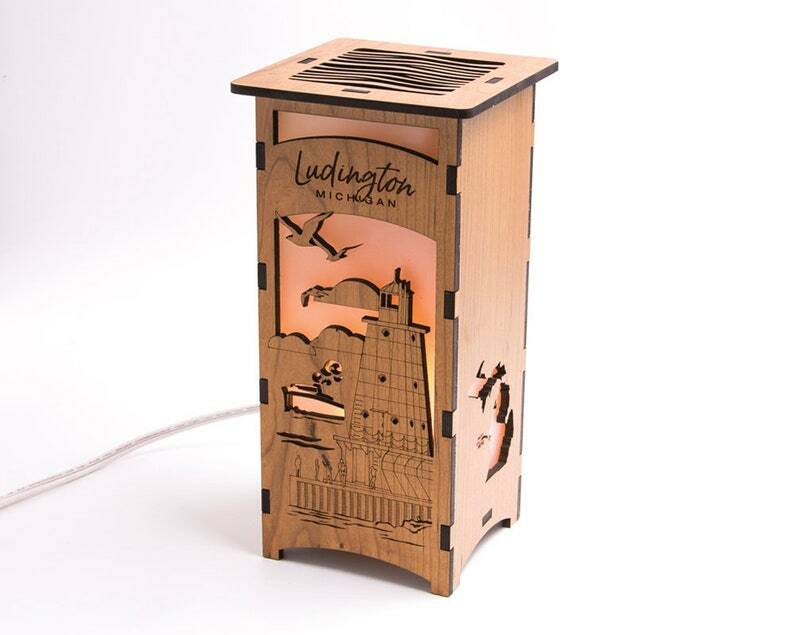 Each side has an engraved map of Lake Michigan with a star showing where Ludington is located. 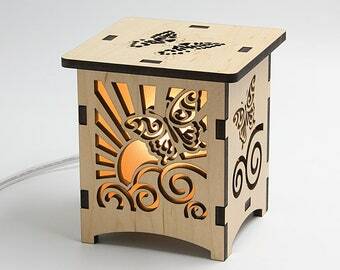 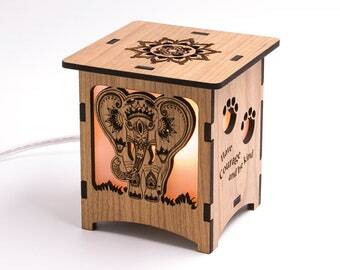 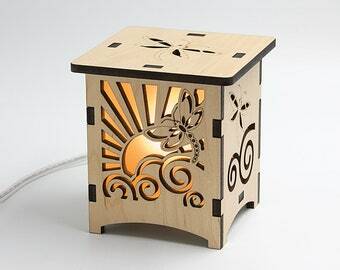 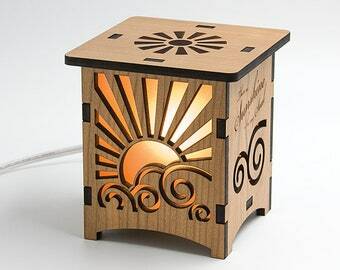 On top of this lantern you'll find a wave pattern that splashes light.